The Arts Council serves as an umbrella organization for the arts in Putnam County. In 1992 The Arts Council was given the Larimer Building located at 216 Reid Street, Palatka as our new art center which once was the public library. The building was renamed the Larimer Arts Center. The Larimer Arts Center is located at 216 Reid St., Palatka, Florida. Phone is 386-328-8998. 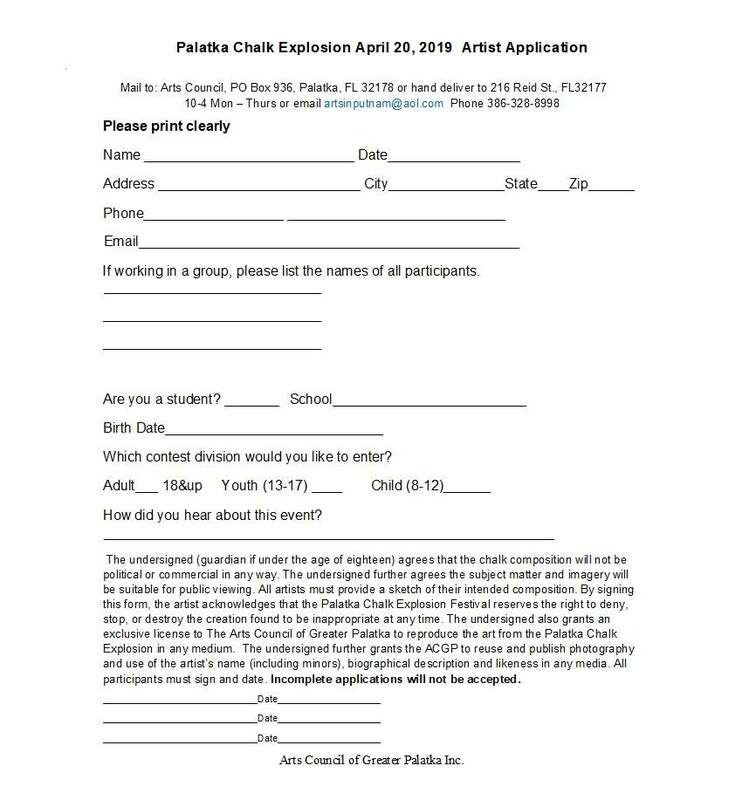 Arts Council of Greater Palatka mailing address is P.O. Box 936 Palatka, FL 32178.